Interested to join us as Agent ? We have a wide range of quality products to fulfill consumer needs. We have ready stocks and to be ship out within 24 hours. We offer well rounded warranty protection benefits. 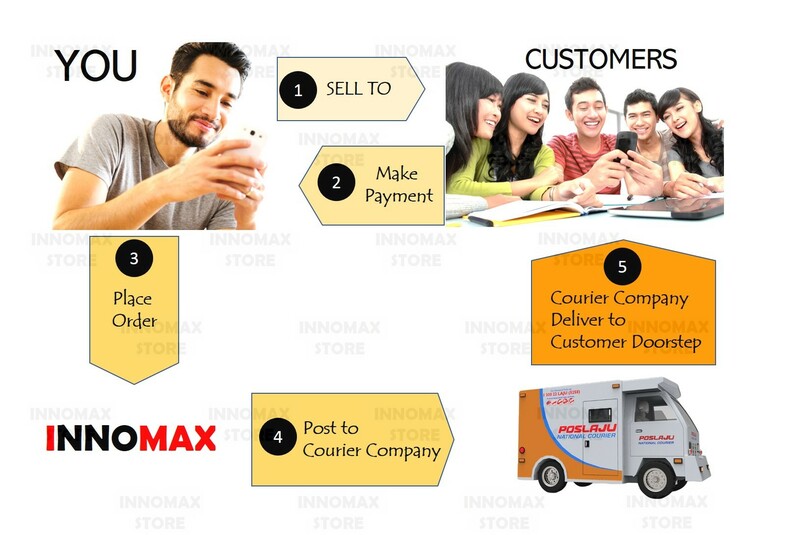 We will guide you in product know-how and customer service. You source for Buyers --> Buyers pay to you --> You place order with us --> We post the order directly to your Buyers --> You make Profit. You DO NOT need to keep inventory, DO NOT need warehouse, and DO NOT need start up capital to kick start. You just need a smart phone / computer, with basic knowledge on Whatsapp and Social Media (Facebook). Person who wants to make extra income doing Part-Time or Full-Time work. Students / Fresh Graduates / Working Class / Housewife are suitable. ​How to join us as Agent? Interested candidates please click "JOIN NOW" and fill up the info. JOIN NOW. Please allow us 3-7 work days to get back to you after you have submitted the form.